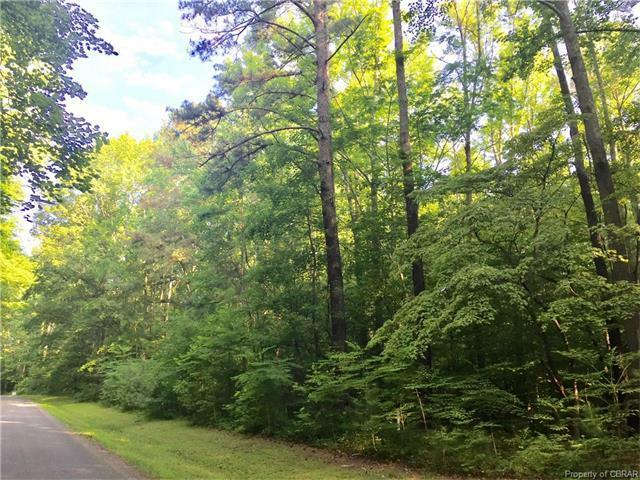 14 Glenwood Lane, Irvington, VA 22480 (#1724219) :: Abbitt Realty Co.
Nice level two acre building site in Irvington. 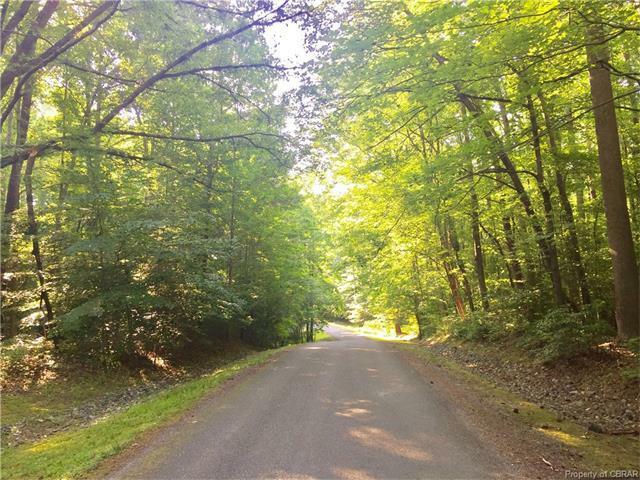 Private paved road in neighborhood of fine waterfront and off-water homes just outside of the Village of Irvington. Bike or walk to shops, restaurants, marinas and The Tides Inn Resort. Less than 5 minutes to the Golden Eagle and King Carter Golf Courses. Serene natural setting amongst mature hardwoods. Abundant wildlife.